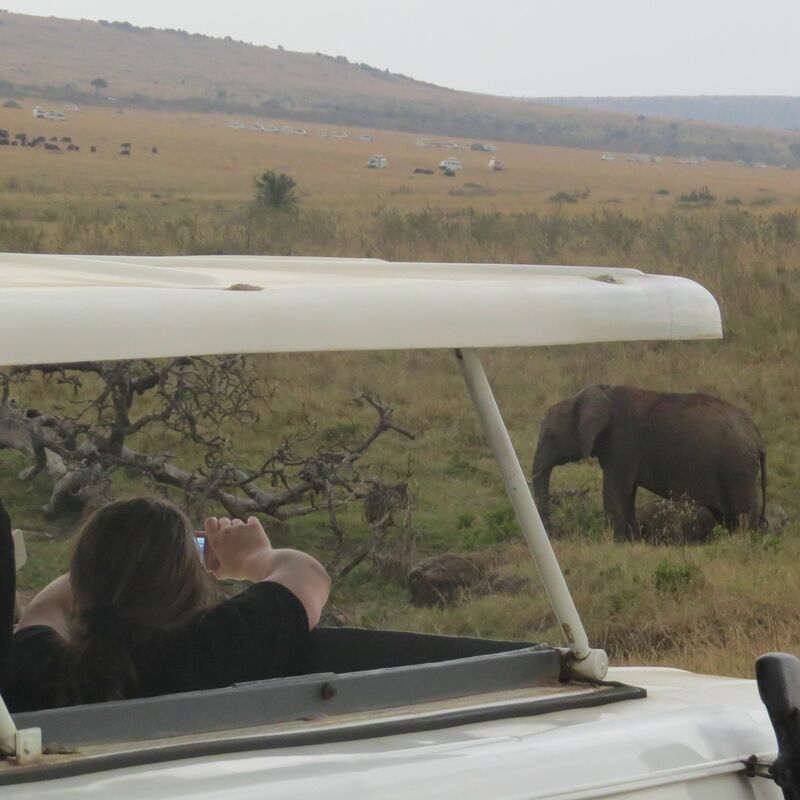 Our safaris and trips are targeted towards the traveller who seeks more than just sightseeing, they want more, be it authenticity, connecting with new people, experiencing culture, make an impact in their own small way ...our trips are designed to include some these unique components. As part of their trips, participants can choose to participate in volunteer projects targeting a range of issues such as education, healthcare, sanitation, orphanage care, elderly care, and sports development, among others. 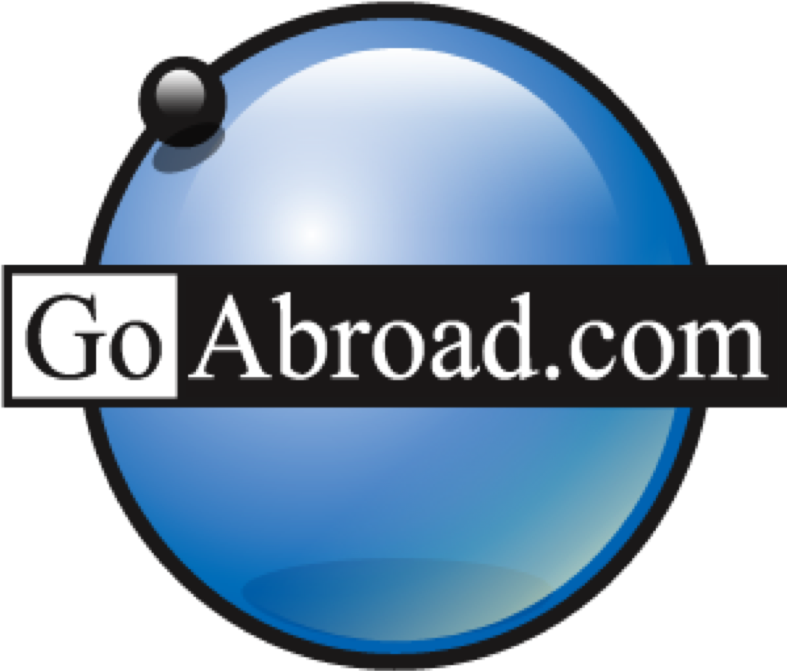 We also include activities that facilitate cultural immersion. 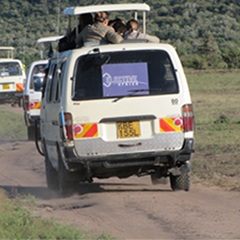 This safari takes you to visit Masai Mara Game Reserve for two nights with game drives and Lake Nakuru National Park for a night with game drive. At Lake Nakuru, you are likely to see variety of birdlife including pink flamingoes and pelican; also black rhinos and buffaloes. Your accommodation can be in luxury or standard lodge or camping as per your budget. 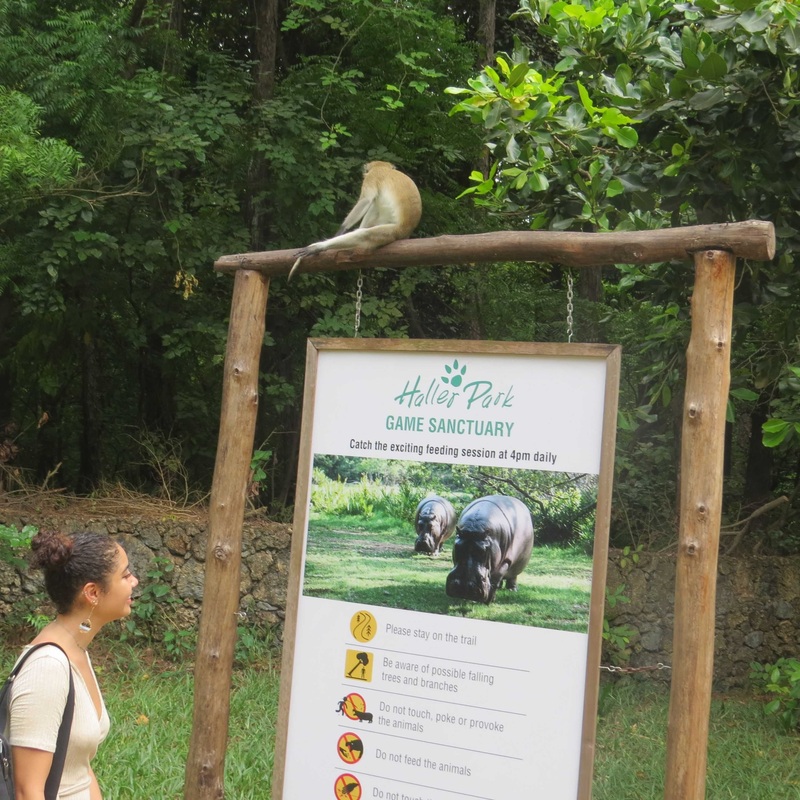 You will enjoy and experience nature, wildlife, habit and habitat of fauna and flora in the natural area. 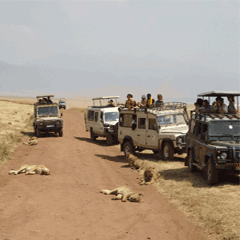 This is a short trip safari which we organize to one of the oldest towns on the East African coast. There are various activities that you will enjoy including visiting some of the historic sites, get to see local ancient carving and tradition at the Hell’s Kitchen and enjoying the native culture. You will not want to miss the aquatic activities at the Malindi Marine Park. Other activities that can be added upon request is bird watching at the Arabuko-Sokoke Forest which is a nature walking trail. 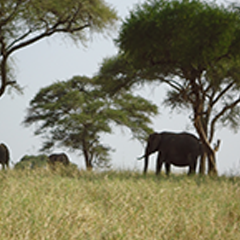 You will spend a day in each of the parks, starting with Tarangire National Park named after the shallow river that crosses the park. 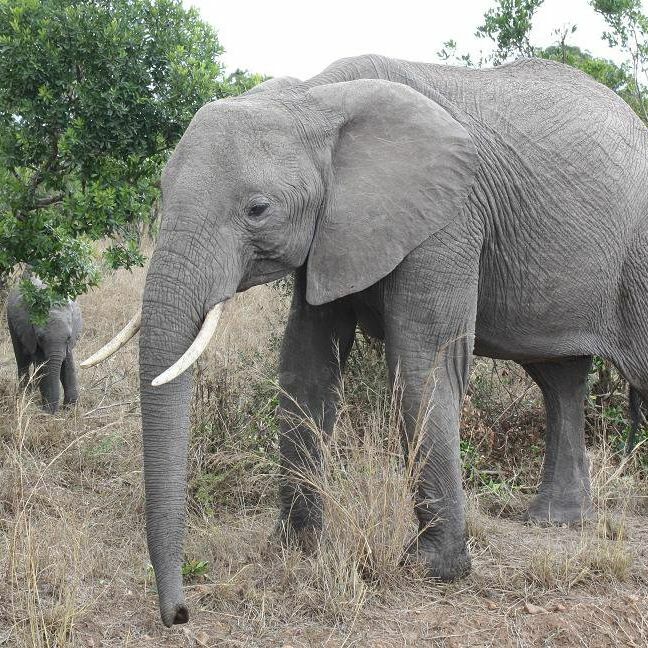 This park has a vast population of elephants. It has an animal migration towards the Tarangire river during the dry season which attracts the predators to the park, from there you will be taken on your 2nd day to Ngorongoro Crater and finally finish the safari on the 3rd day at Lake Manyara National Park, famous for its green scenery, varied bird life, tree-climbing lions, hippos and baboons. This trip takes you to the Haller Park and the Mamba Village which are both wildlife conservancies. The trip begins with a tour to the Haller Park. It is an opportunity to have an up close with the giraffe and the Rhino’s at the Conservancy as well as some reptiles including different snake species. For those who love the Nature and butterflies there is also the opportunity for this in Haller Park. Apart from sightseeing and touring, you have the opportunity to feed the giraffes too. Thereafter, with guidance from your driver/guide you will take your lunch and in the afternoon leave for the Mamba Village. This is the largest reptile farm in Kenya. ‘Mamba’ is the swahili word for crocodile. Here you will have the opportunity to have an upclose crocodiles as you learn more about them from the guides at the farm. In the evening you will experience the thrill of crocodile feeding. Thereafter your driver/guide will drop you off at your hotel/ agreed place. 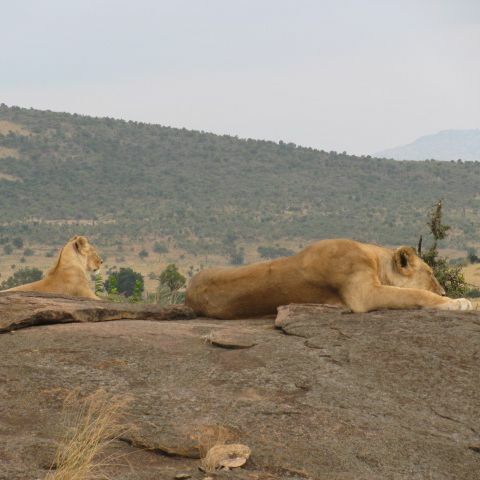 This day excursion takes you to the largest park in the country, theTsavo East National Park, known for its diversity of wildlife and physical features. 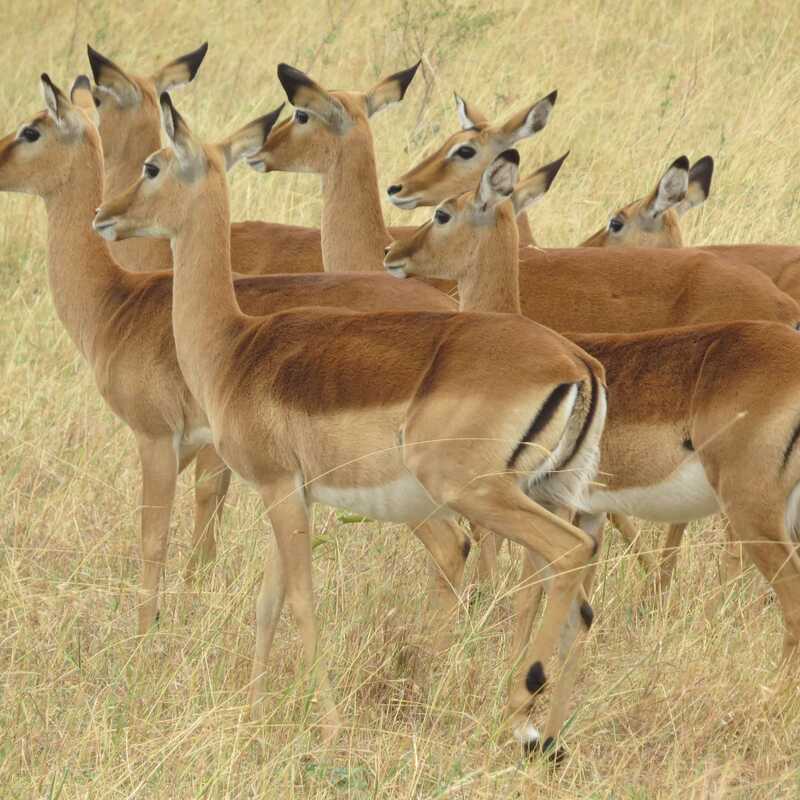 Branded as the ‘theatre of the wild” by the Kenya Wildlife Service, Tsavo East is a haven for wildlife and bird species. Later in the afternoon have an afternoon game drive enroute Mombasa. 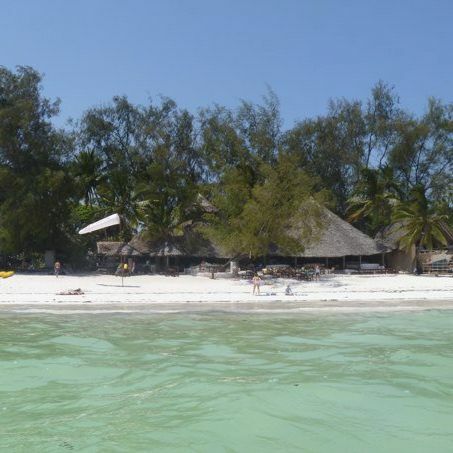 This is an exciting day trip to the Wasini island found at the South Coast Kenya. The highlights of the trip include; snorkelling activities at the Kisite Mpunguti Marine Park, observing marine life from a glass bottomed boat, enjoying the sea food and a visit to the famous Shimoni caves known for storage of the African slaves before they were to be transferred to Arabia during the early 18th century. 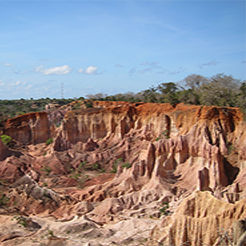 These guided tour takes you to the top attractions in Malindi. Malindi is around a 2.5hrs drive from Mombasa. Your driver/guide will pick you at agreed location/hotel in Mombasa at 6am for the trip to Malindi and Watamu. If you are starting your trip in Malindi, your driver/guide will pick you at 8:00 a.m at agreed location. 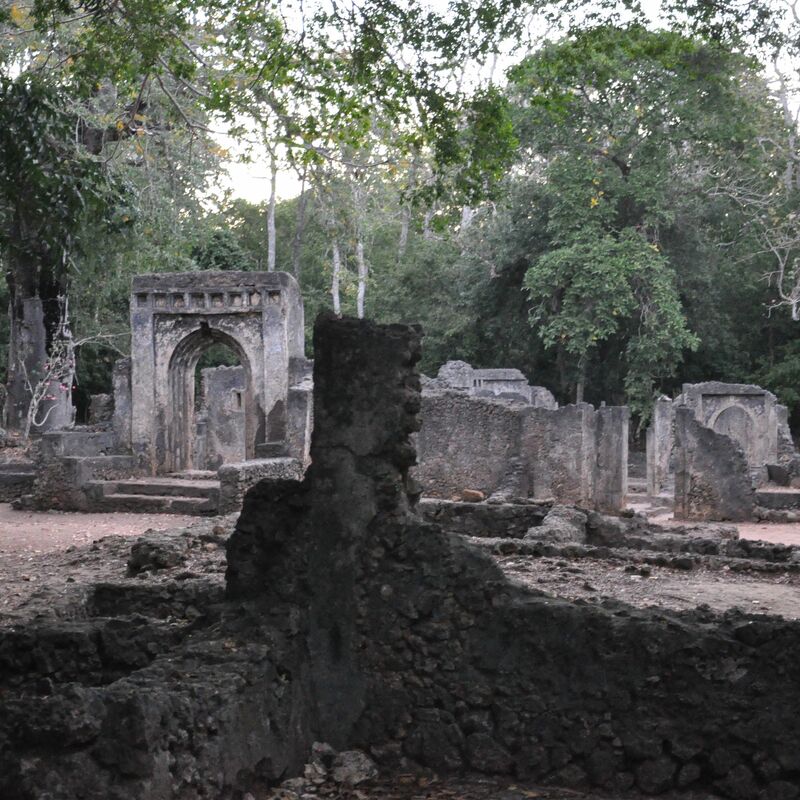 In Malindi you will visit the Gedi ruins and Fort Jesus historic sites.